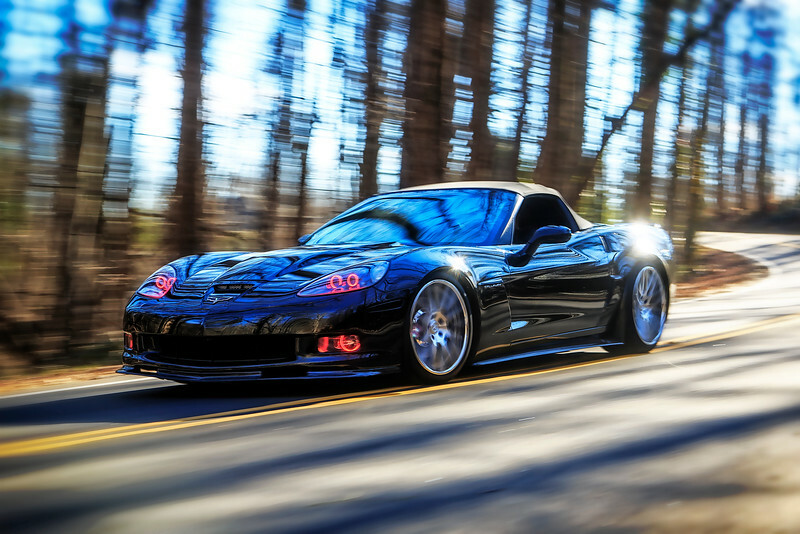 01/14/17 - A client shoot featuring his smooth Callaway body C6 Corvette. Motor work performed by Hawk's Third Gen (Easley, SC). Beyond the Corvette there are images of his Range Rover in both street and off-road action and some family time as well including Junior and his new presence in this world.